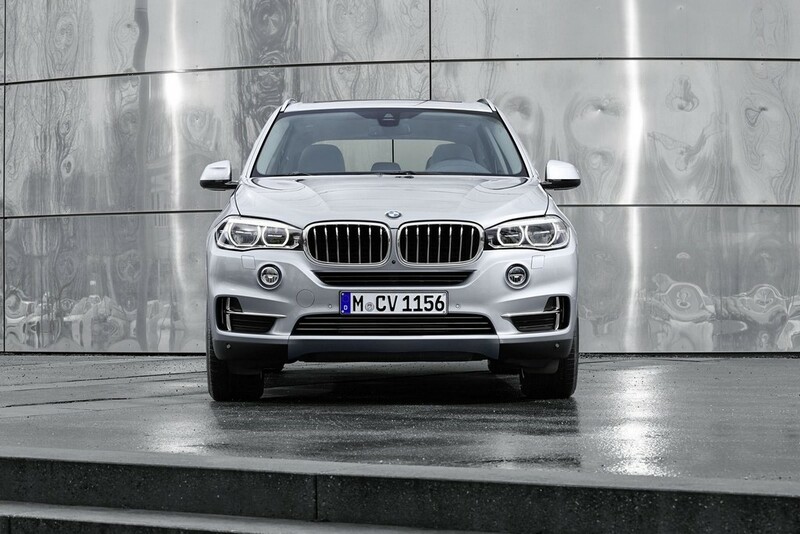 BMW X5 xDrive40e is blessed with stunning looks and highly efficient technology. 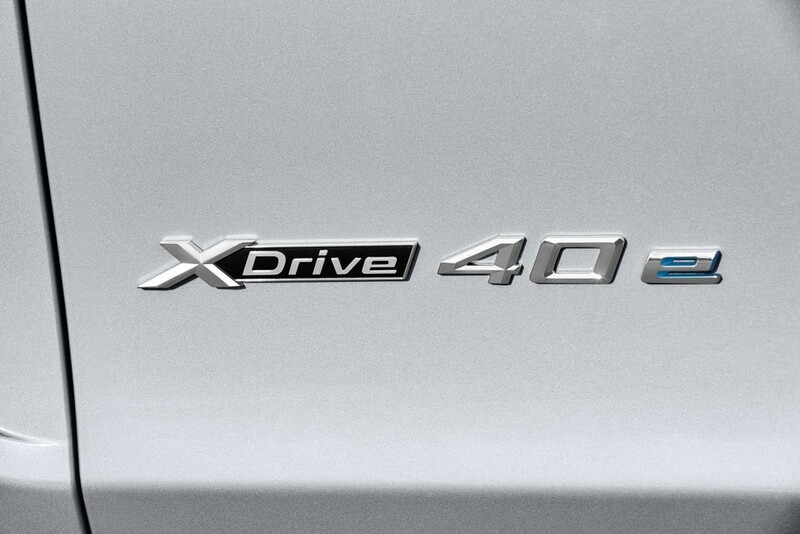 The X5 xDrive40e is the X5 eDrive concept’s production version. 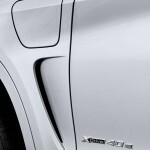 The latter was seen at the 2013 Frankfurt Motor Show. 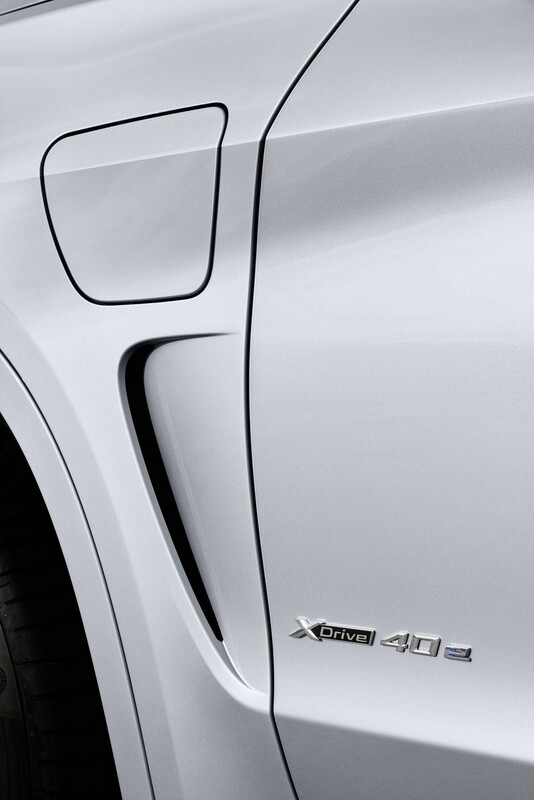 It then went updation for the 2014 New York Auto Show. 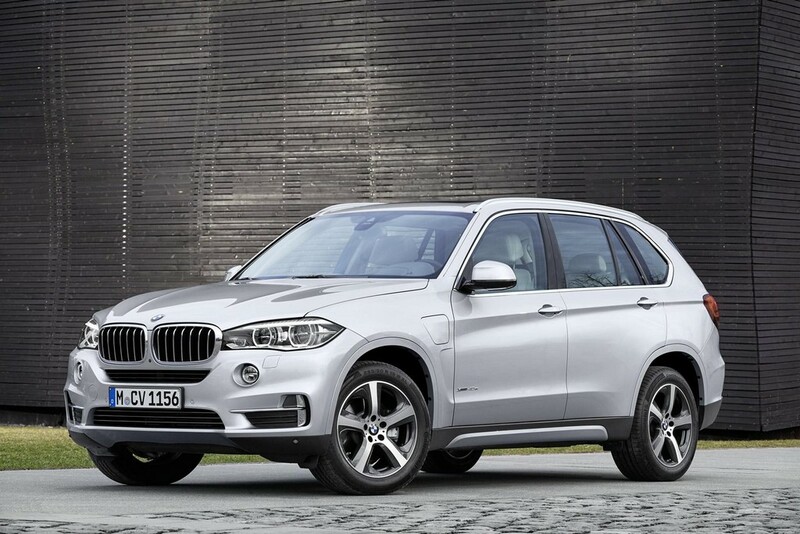 The manufacturing shall be done at Spartanburg factory of BMW that is located in South Carolina state of USA. 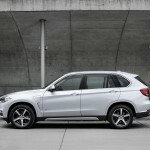 The X3, X4, X5 and X6 models too were assembled over there. 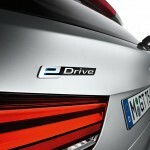 The car comes with BMW’s EfficientDynamics eDrive. 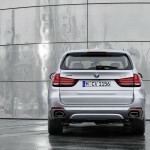 The engine is a four-cylinder TwinPower Turbo petrol engine. It churns out 313 HP and has a synchronous electric motor. 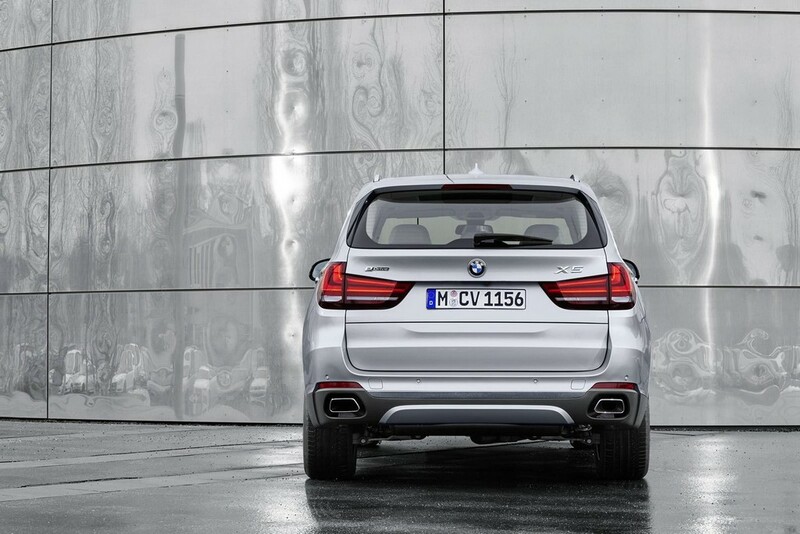 The combined fuel consumption amounts to 3.4 to 3.3 litres for every 100 kilometres. This gives a fuel economy between 83.1 and 85.6 mpg. The electricity consumption is 15.4 to 15.3 kWh for the same distance. CO2 emissions lie in the range of 77 to 78 g/km. 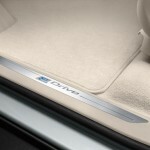 The car makers have incorporated eDrive technology to ensure great performance. The all-electric mobility is accompanied by nil tailpipe emissions. The lithium-ion battery has flexible options for charging. 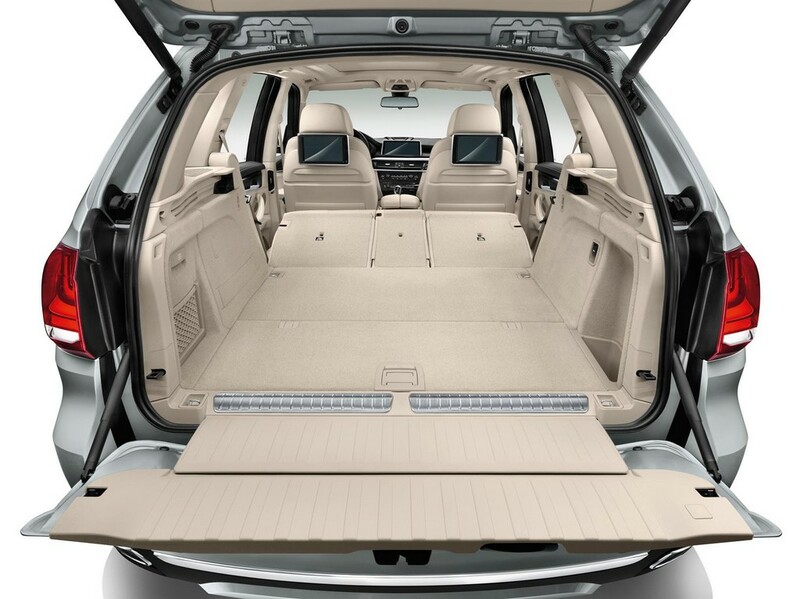 The battery supplies power to 8-speed Steptronic transmission and also to low-voltage battery of 12 V. For saving space, the carmakers have housed the high-voltage battery under the floor of the luggage compartment. Another merit is that the battery would be well protected in case the car meets with an accident. 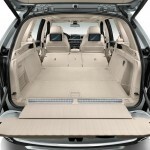 The luggage space is quite impressive and lies in the range of 500 to 1,720 liters. Three- part folding is available for the backrest of the rear seat. 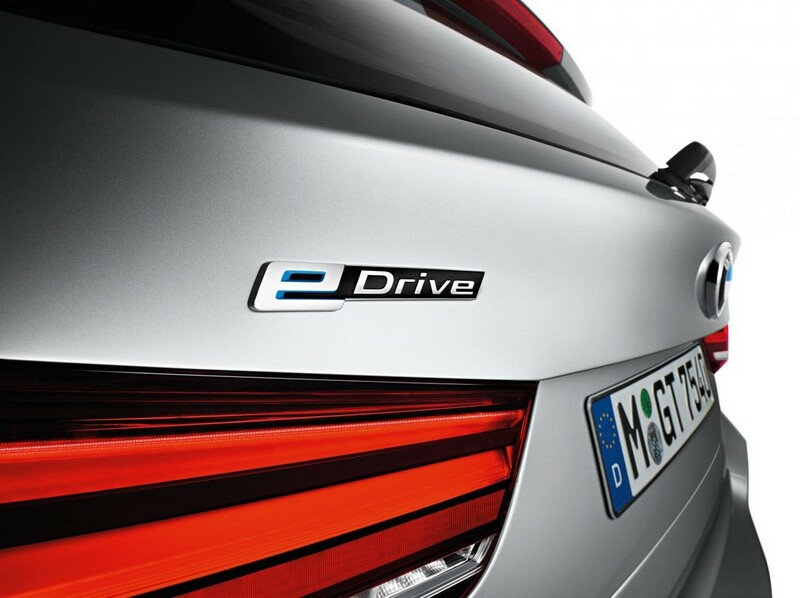 Negligible local emissions, great mobility and hybrid driving are ensured by eDrive button and Intelligent powertrain control. 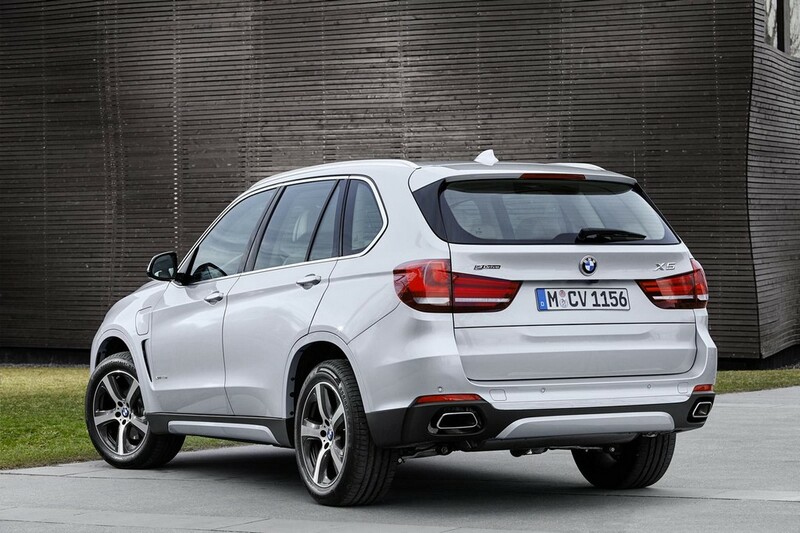 With minimum efforts, the driver can enjoy versatile performance. With intelligent hybrid powertrain, BMW makes sure that the electric motor and the engine work together such that the efficiency is optimized and at the same time, the driver’s wishes are also granted. The centre console has eDrive button. 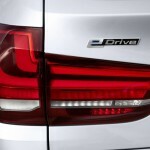 With the button, the driver can adjust the operating mode of the hybrid drive. In the basic setting AUTO eDrive, the power of the engine is enhanced appreciably at the time of quick speed bursts by electric drive. 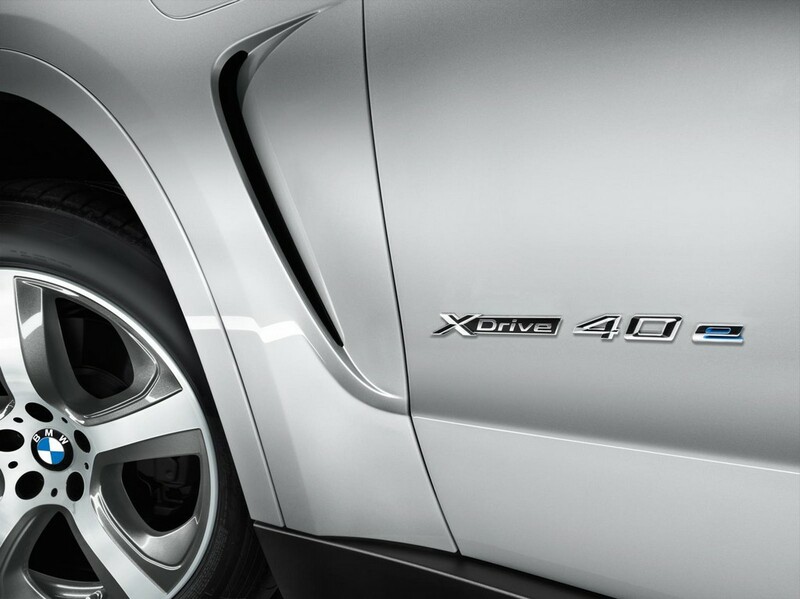 The maximum torque goes up to 250 Nm. From a standstill, the car can race to 100 km/hr in a matter of 6.8 seconds. 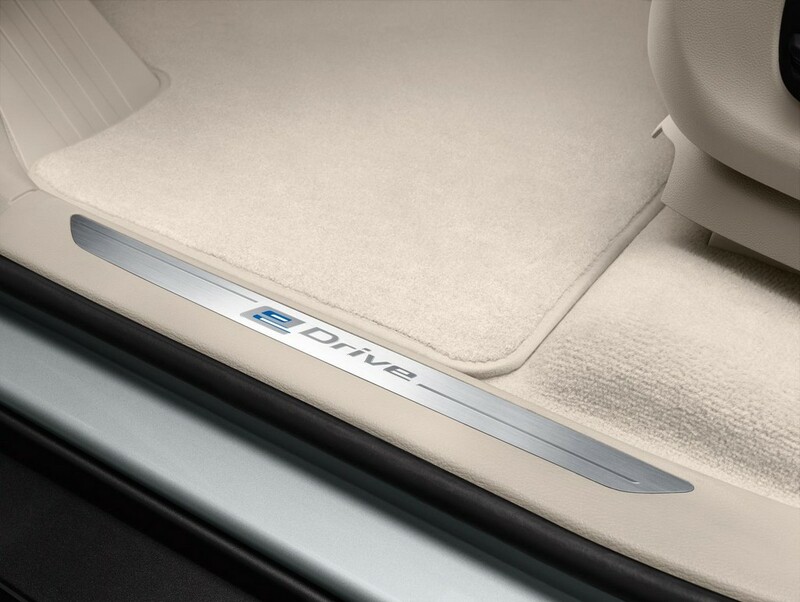 Another mode at the driver’s disposal is MAX eDrive. This makes the car run on pure electric power. The local emissions are zero. At the time when high-voltage battery holds full charge, the range of the car amounts to 31 km in the mode all-electric drive. The maximum speed is limited to 120 km/h. Another mode is SAVE Battery that can be activated just by touching a button. This causes the high-voltage battery to maintain its charge or the energy will be accumulated in case the capacity is insufficient. Thus, electrical energy can be conserved for the purpose of all-electric driving in later part of the journey. 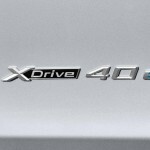 No matter what setting is selected with eDrive button, power from both the drive sources would be transferred permanently to road through intelligent all-wheel-drive system. 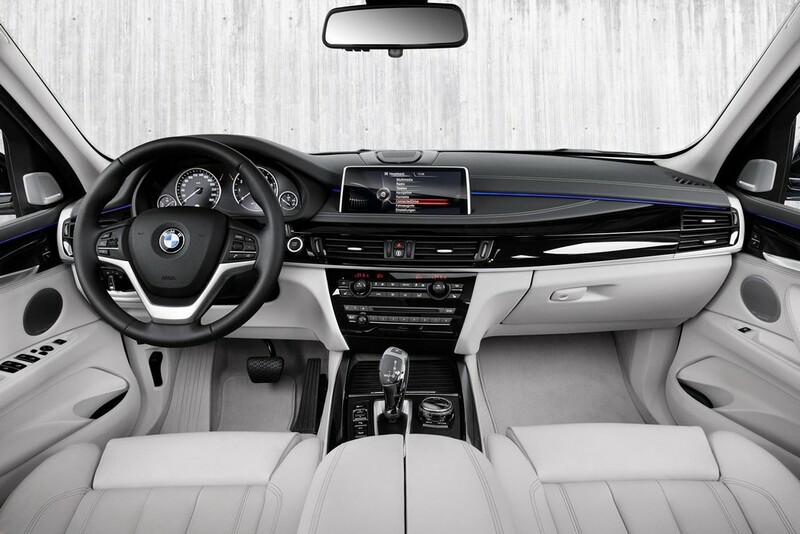 COMFORT, ECO PRO and SPORT are the vehicle set-ups which the driver can select using Driving Experience Control. 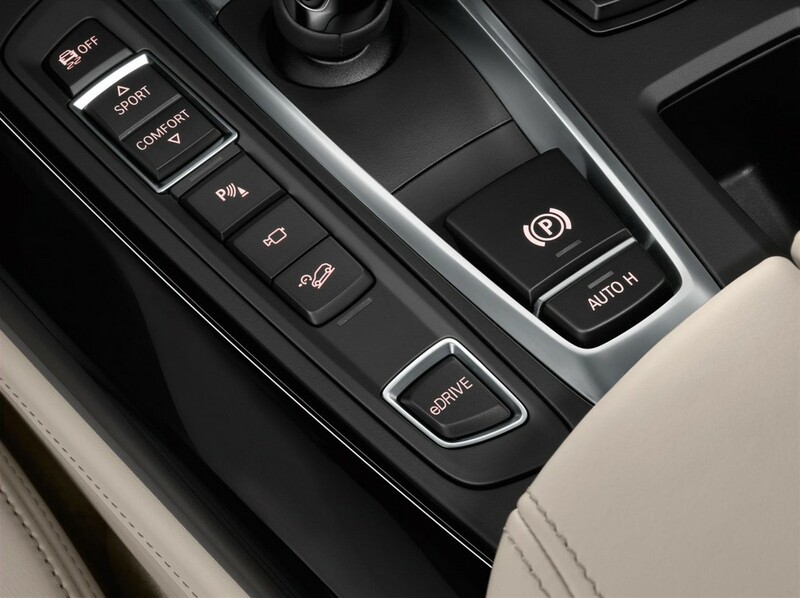 The driver has all three of these available in all the drive modes. As a model-specific facility, the company offers the intelligent energy management. 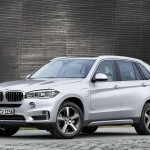 It can be used along with Professional- the navigation system that is offered as standard feature in BMW X5 xDrive40e. At the time of the route guidance being active, the data on route profile would be factored into the powertrain control together with the real-time traffic information. If the car travels between medium and long distances, such a system will ensure that it drives just on electric power on the urban sections. This is made sure by the use of Brake Energy Regeneration. Also, the energy reserves of the high-voltage battery are maintained efficiently. 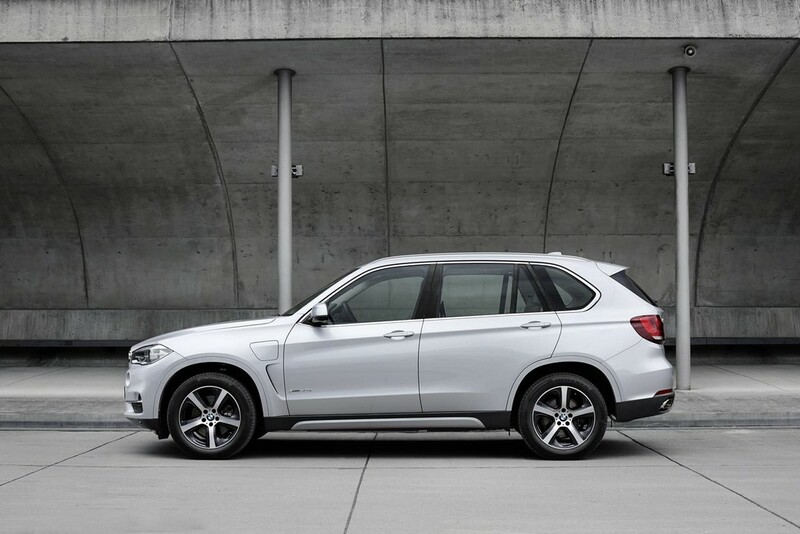 The Remote app by BMW comes with a hybrid-specific version. With this, it becomes possible to check the state of charge of the high-voltage battery. Other cool features it offers are locating public charging stations and even calling efficiency evaluations using a smartphone. The functions of auxiliary ventilation and heating can be remotely activated. i Wallbox Pro and i Wallbox Pure- both come with installation service. As a part of the concept 360° ELECTRIC, home charging is offered. The customers can thus efficiently and quickly recharge high-voltage battery while their car is parked. The company offers assistance services specific to the model also. A service called ChargeNow offers the owner free access to extensive partner network comprising charging stations. Billing of charging cost can be done with the card ChargeNow. ParkNow Longterm is a mobility service. With this, it becomes easy for the customers to look for a parking space and even locate a parking spot and book as well. 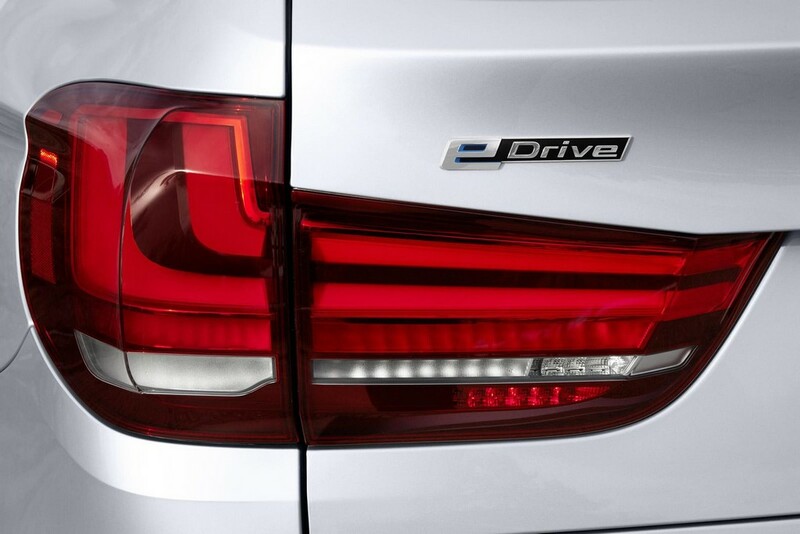 BMW offers the plug-in hybrid model with standard features auxiliary ventilation and heating and also Professional- the navigation system. The power is drawn for mains supply at the time of charging of from high-voltage battery. More standard features are Adaptive Suspension Package Comfort that includes Dynamic Damper Control as well as rear air suspension. 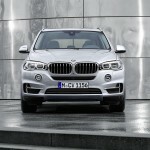 Also, all the options that are offered for the X5 can be ordered for the plug-in hybrid too. 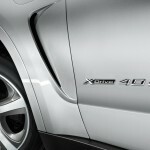 The car makers offer Design Pure Experience package for the exterior and Pure Excellence package for the interior. 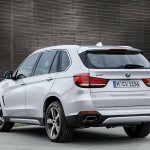 These are offered for BMW X5 xDrive40e too.